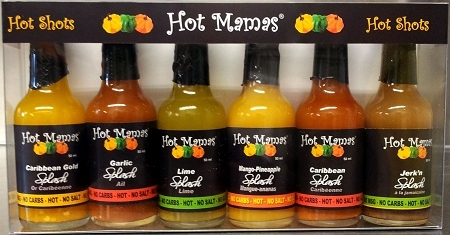 You'll taste the Caribbean difference in these spicy fresh pepper sauces! Please see individual sauces for ingredient lists. Contains no salt.